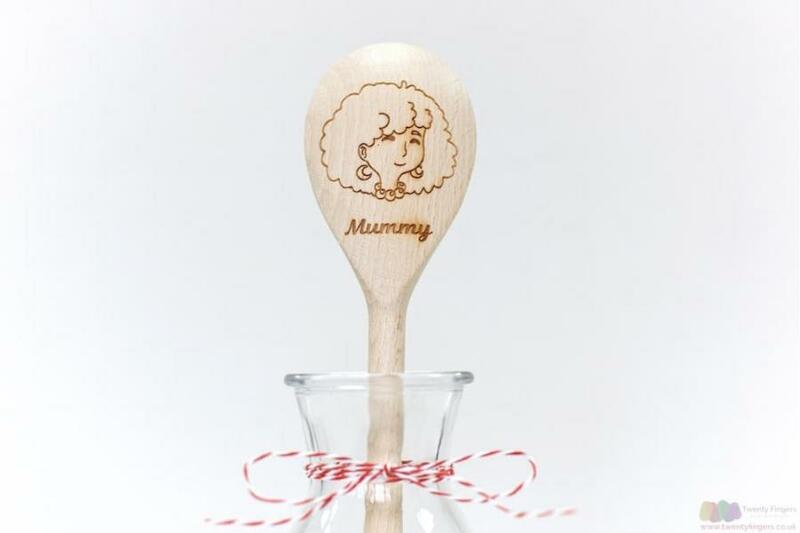 Mummy – she’s totally unique and always committed to making her family happy. Through the years she’s done a lot for you. 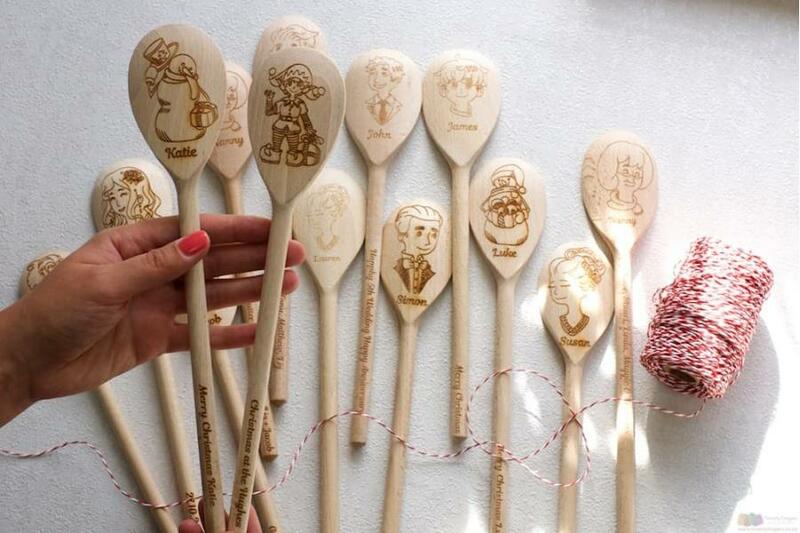 The least you can give back is a gift that’s just as unique as she is. 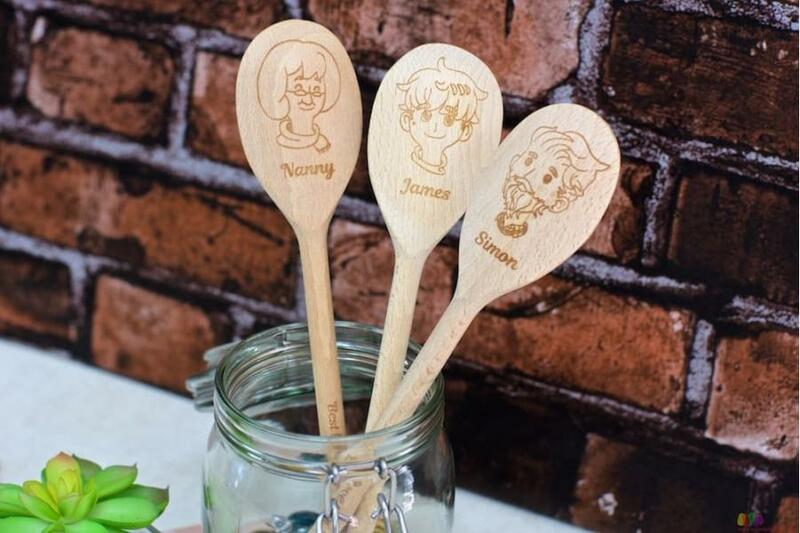 Whether it’s her birthday, Christmas is coming or a special anniversary, this Mummy Spoon from our brand-spanking-new collection of wooden spoons is just the ticket. 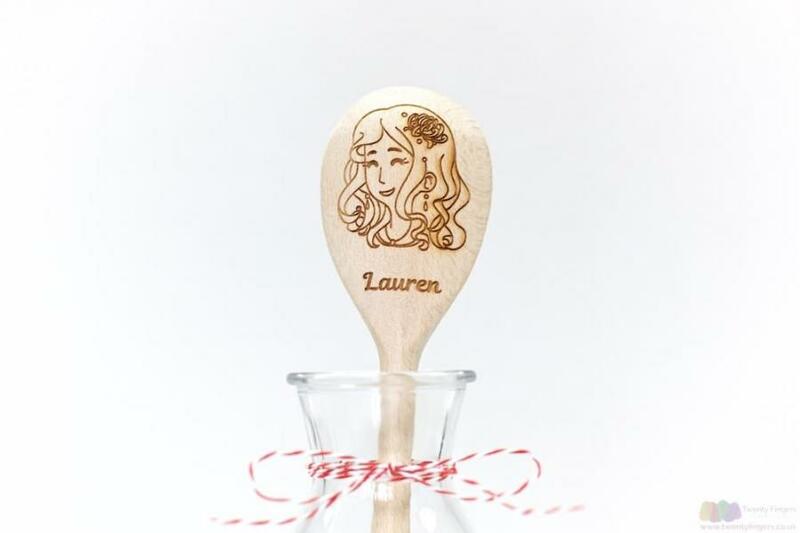 complete the customisations with a personal message to appear on the handle. Annnnnd that’s it. 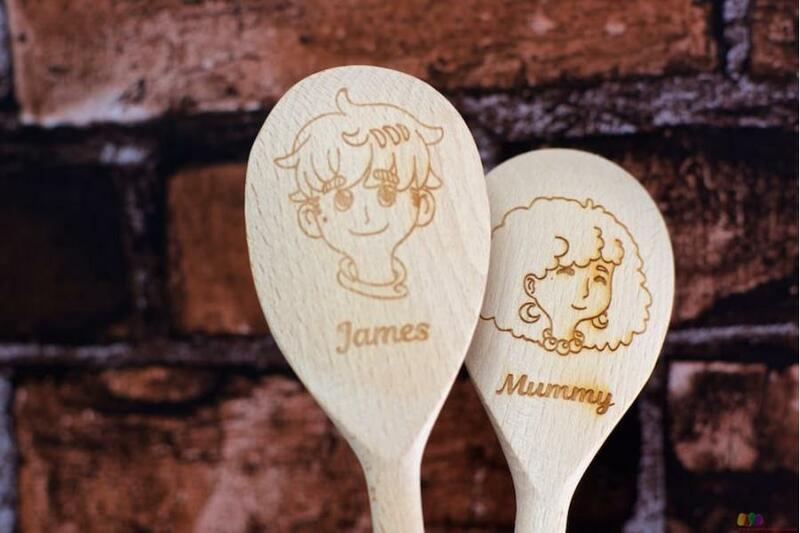 You’re done (given that that was so simple, you’ll likely have time to check out our Personalised Daddy Spoon).